Being unable to work due to injuries you have sustained while serving your country can be stressful. Without a steady source of income coming in, disabled veterans will be unable to support their families. The VA offers compensation benefits, but they are difficult to obtain without hiring the best lawyers for veterans disability in Georgia. You don’t have to be without the benefits you deserve when there are quality VA disability compensation lawyers that can assist with your claims. Lawyers for disabled veterans know the laws pertaining to compensation inside and out. Jackson & MacNichol has helped veterans get the money they are owed for years. As a premier veterans benefits attorney, we know the disability application process in Georgia, and we will work with you closely to help you get the benefits you deserve. Hiring our lawyers specializing in veterans benefits is wise due to the help we can provide. When coming in to meet with our lawyers specializing in disability compensation for veterans in Georgia, you will need to bring documentation regarding the type of injuries you have sustained. Lawyers for veterans disability claims understand how important it is to have the proper medical documentation in order to properly substantiate your claim. 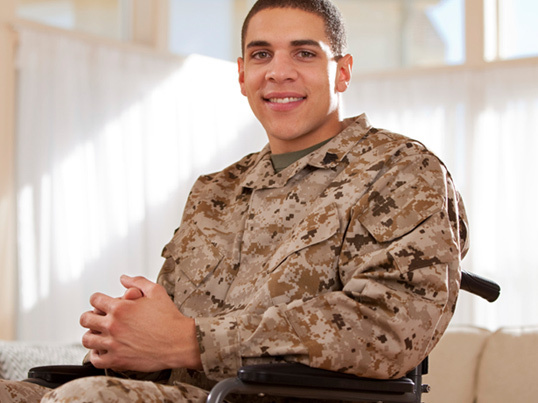 Allow our qualified lawyers for disabled veterans to help you with the entire disability application process. “Our VA disability compensation lawyers have helped soldiers with traumatic brain injuries, post-traumatic stress disorder and a host of other conditions get compensation for their conditions.” We are a top choice for a veterans benefits lawyer in the area specializing in helping veterans like you get the benefits you need. Our lawyers for veterans disability claims in Georgia have helped countless soldiers who sustained mental and physical injuries while in the service. Regardless of how big or small you think your condition is, if it is related to your military service, you need to contact a veterans benefits lawyer. Lawyers specializing in veterans benefits allow you to seek assistance for the injuries you endured while serving your country. Disabled veterans shouldn’t have to worry about how they will pay for living and medical expenses. 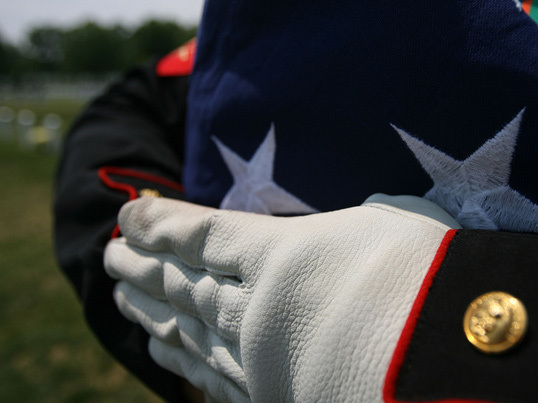 You have options when you work with a lawyer for veterans disability. With the low VA disability attorney fees charged by our firm, you will be able to get the help you need without overextending yourself financially. Don’t allow the potential lawyer’s fees deter you from getting the assistance you need. We have lawyers for veterans benefits here to help you now. Have injuries you sustained in the military held you back from having a normal life? Contact a veterans benefits attorney at Jackson & MacNichol for help. We charge no fees for our consultations. 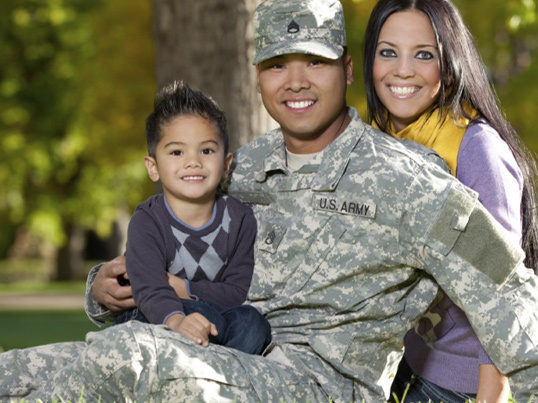 We have the experience and expertise to ensure your veterans benefits are within reach. Don’t trust the veteran application benefits process to just anyone. The proper filing of your application is key to ensuring you get the benefits you want. Don’t settle for any veterans benefit lawyer. Use a law firm you can trust.